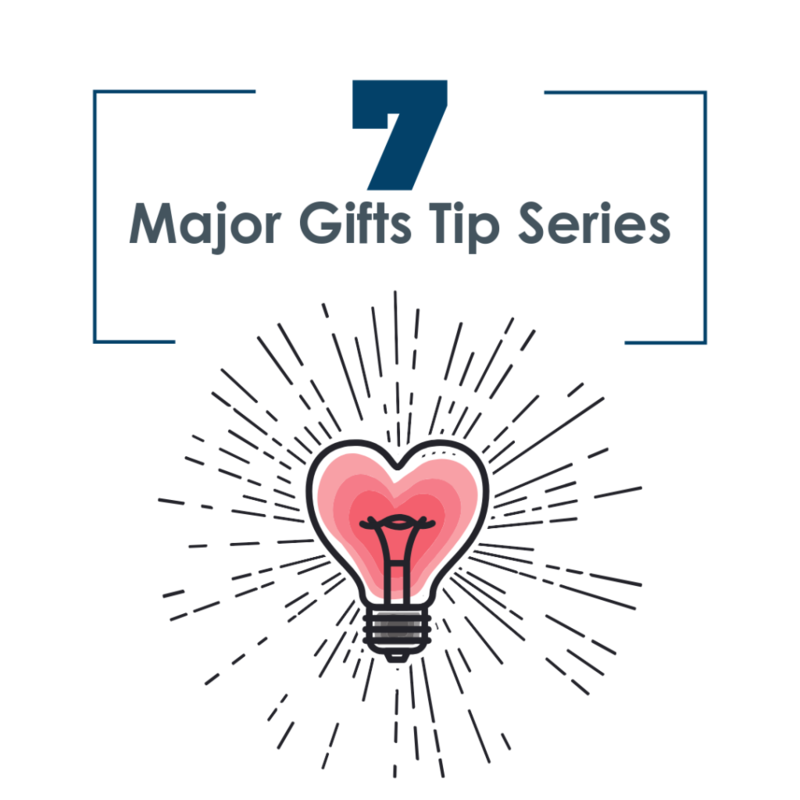 Here’s #7 in my series of major gift fundraising posts to help you build up and expand your major gift revenue. 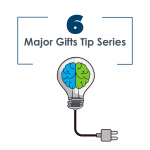 I’m sharing some of my best advice to help YOU and your team bring in the major gifts that are out there for your nonprofit. Today, we’re talking about how to develop authentic relationships with major donors. 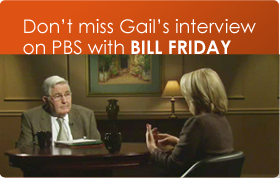 You must have friendly relationships with major donors if you want to discuss a significant gift, don’t you? This is a real toughie for many people – how to connect and be friendly without feeling transactional. You CAN gain their trust – and huge investments from them. I can show you how. I remember when I started out as a major gift fundraiser at Duke University. I was dealing with some pretty sophisticated and wealthy people. But sometimes I simply didn’t know what to do or say when I was with my donors. I felt like I was floundering. It was driving me crazy, because I was missing fundraising opportunities. And my fundraising goal was hanging over my head. Yikes! But luckily, I had a friend who literally served as my coach and mentor. He gave me confidence, and taught me how to “be” when I was with these VIP donors. Having a coach meant the world to me. It meant the difference between fear and success. And I ended up closing some large gifts from these very people. Yay! In our Major Gifts Coaching program, I’m sharing the same “relationship development” skills my coach taught me years ago. 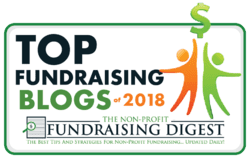 I can help you and your team achieve your fundraising potential, too. This year’s group is filling up rapidly, and we are closing it out this Friday, so let me know now if you are interested! 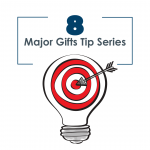 Today, here are 5 tips to help you develop close, friendly, easy connections with your major gift prospects. We are talking about the social side of fundraising. It’s an art. It’s the delicate dance of establishing a trusting bond with a major donor. 1. Above all, understand your donor’s style. 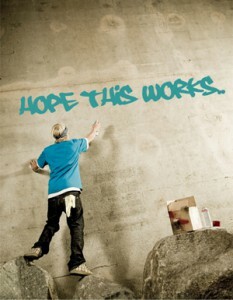 People all have different personalities, motivations and ways of operating. Some people are Type A and others are Type B, for example. 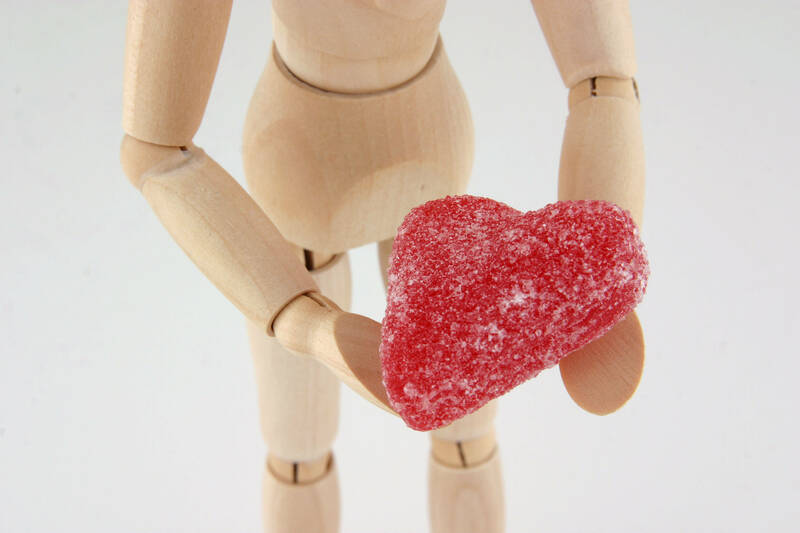 If your donor is a fast-paced business person, she may not want a social relationship. She’s too busy. 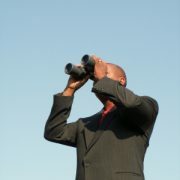 Or if your donor is a retiree without family, he may enjoy lots of social time and attention. Be ready to adapt your approach to your donor. 2. Be all about the donor. That means you don’t talk about yourself. You don’t disclose lot of personal details about yourself, even if your donor is sharing personal information. That means you practice beautiful manners. Courtesy and decorum are always welcome social skills, right? Don’t forget, too, that poise and your appearance really matter. You are a sympathetic listener, responding to what your donor days. You practice the art of small talk and polite conversation. These skills put everyone at ease – both you AND your donor. 3. Make it social. Lighten up. I find that a lot of fundraising happens in quasi-social situations. You may be at a gathering or even a coffee shop, and you’ll be able to “touch” your donor lightly to grow their interest. You want to be cordial, interesting, and generous of spirit. Never, ever heavy-handed or pushy! You need to know when to be business-like. Your donor will clearly indicate that they are ready for a business discussion. Avoid social calamities with your donors by following their lead on conversation topics, and considering their own likes and dislikes when you are with them. 4. Build trust by doing what you say you will do. Nothing will squelch a productive relationship with major donors faster than losing trust. Your donor will learn quickly whether you are ethical, whether you keep confidences, and whether they can expect you to do what you say. 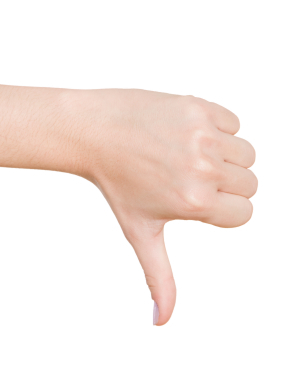 Be careful not to misinterpret your donor’s words. And never pressure them. It can take a long time to build a productive relationship – so start now! 5. Be an interesting person. Wow, you may say that is a tall order! Ms. Levine recommends that you read widely so that you can carry on interesting conversations. I remember when I first interviewed at Duke for my very first fundraising job. I casually mentioned to my future boss two items that I had just read in the Sunday New York Times. I got the job. She told me later that my reading had impressed her. She somehow felt that I was educated enough to handle myself with big donors. 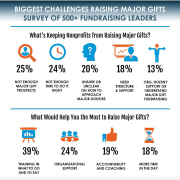 These “soft skills” help build relationships with major donors. They can make or break your donor relationships. Learning how to build authentic relations with donors is a true art. 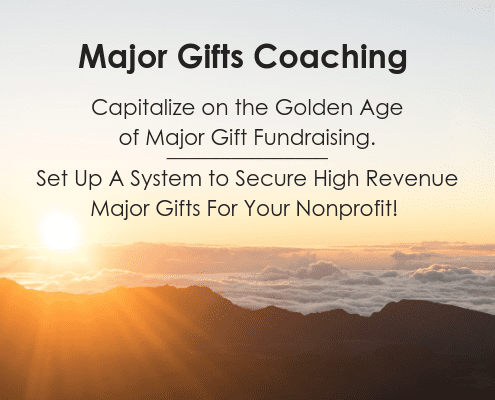 If you want help building your major gift fundraising skill set, do join my Major Gift Coaching program, and I’ll help YOU learn how.